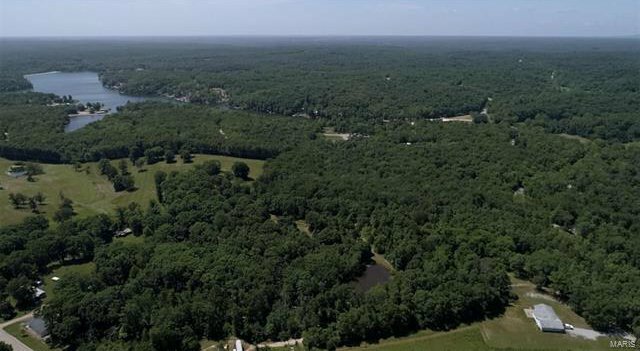 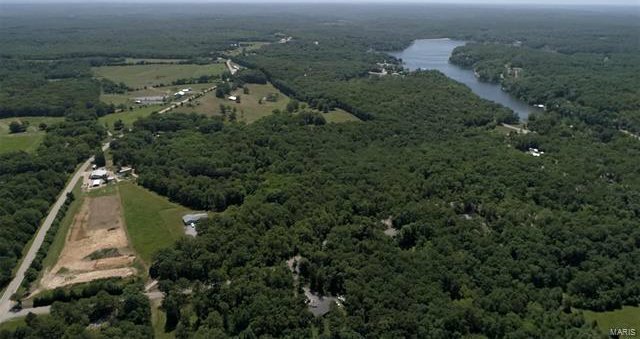 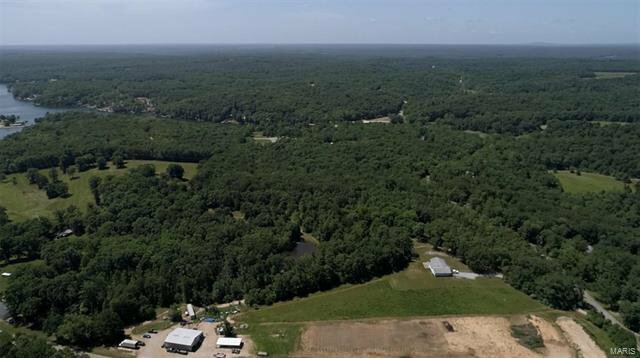 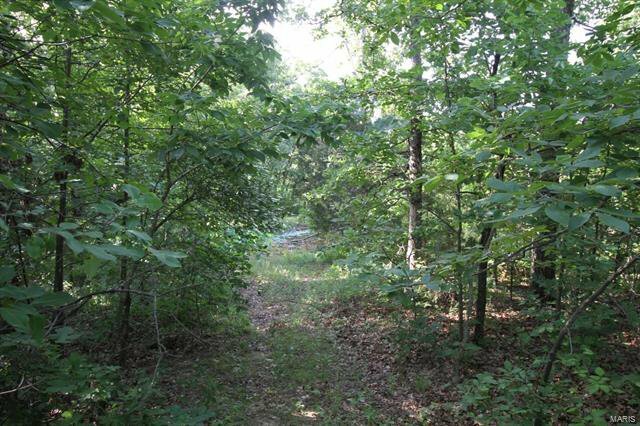 24 +/- Acres near Lake Perry! 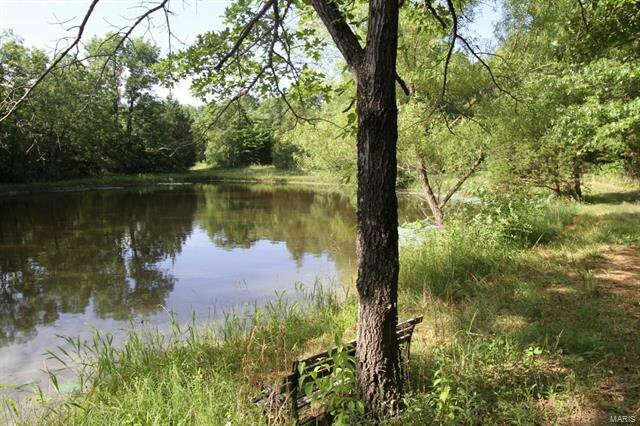 Includes a Lake Perry lot that will allow you to access all of Lake Perry’s amenities. 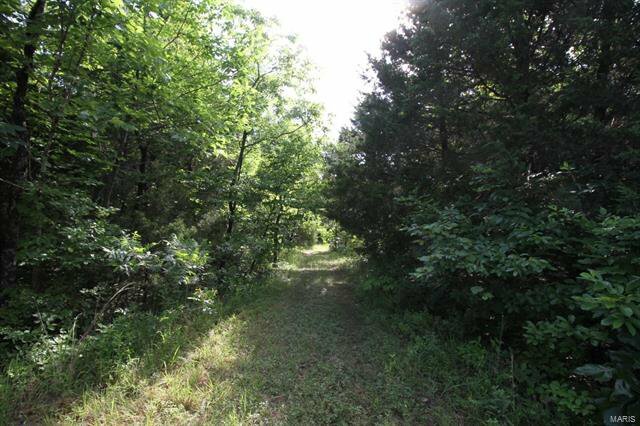 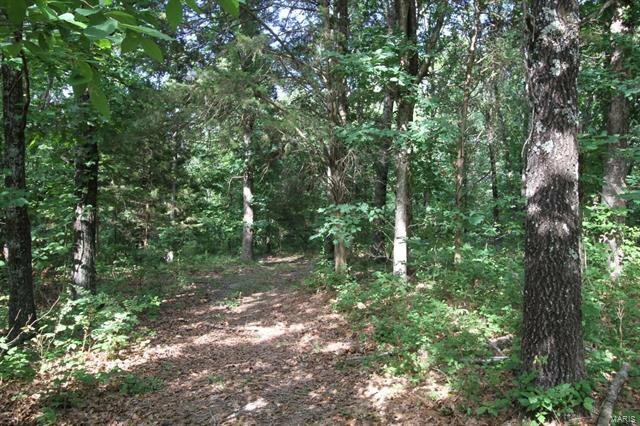 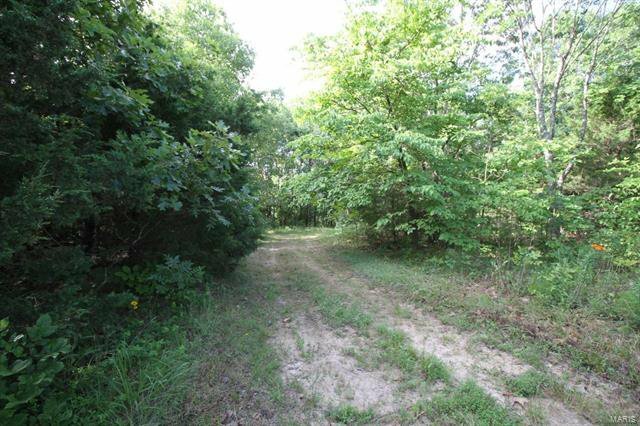 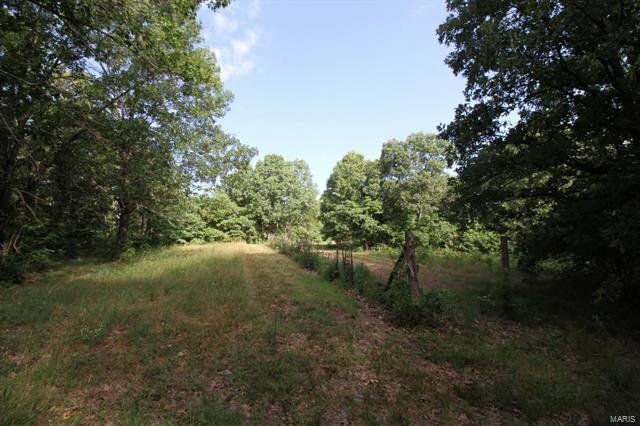 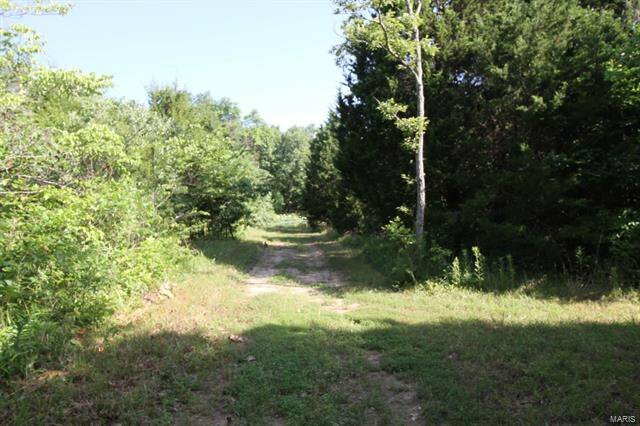 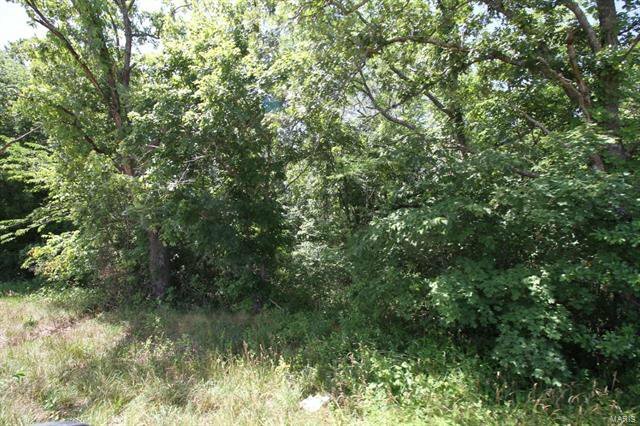 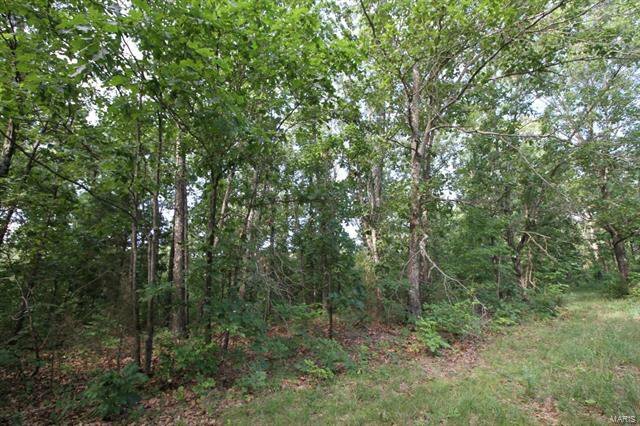 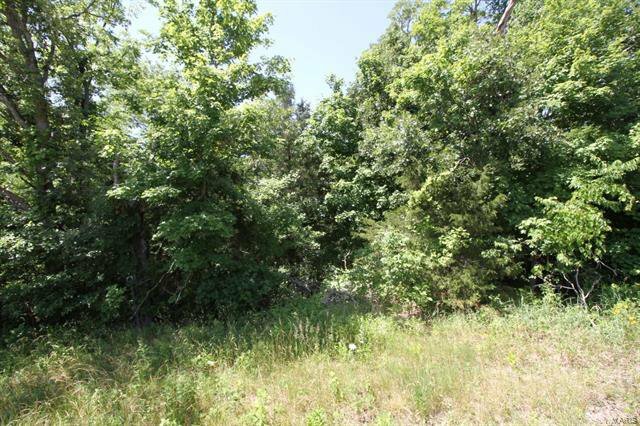 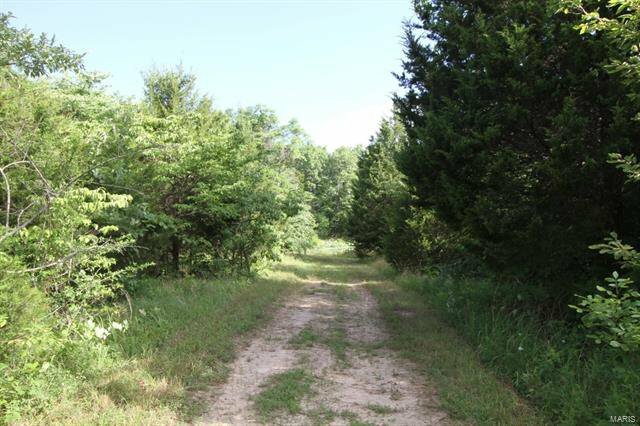 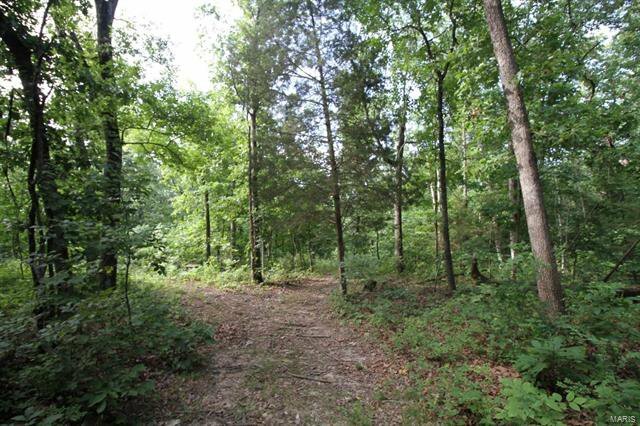 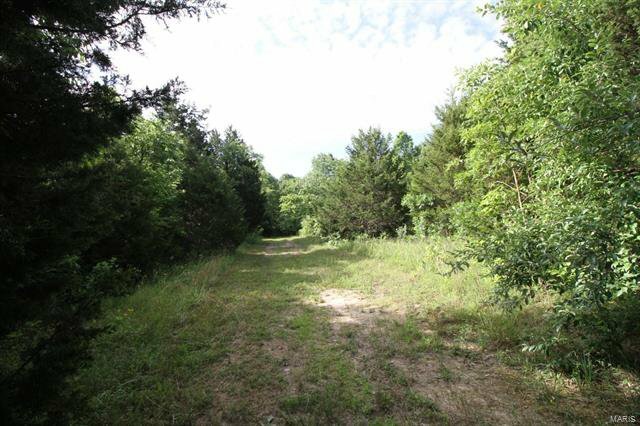 These wooded acres with frontage on PCR 730 will be great for recreational use or a homesite. 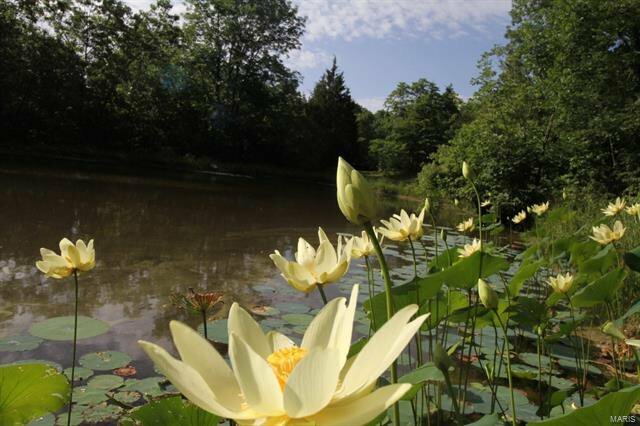 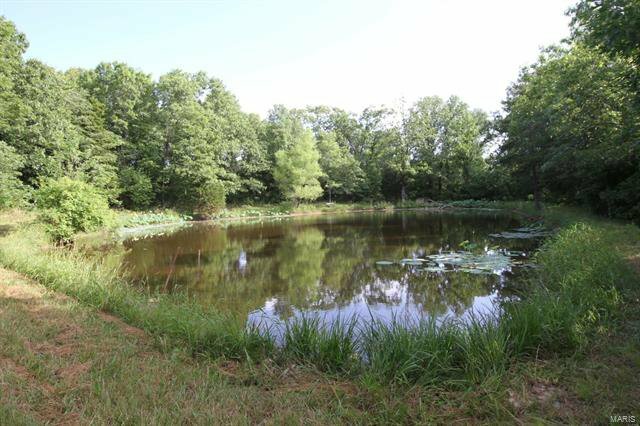 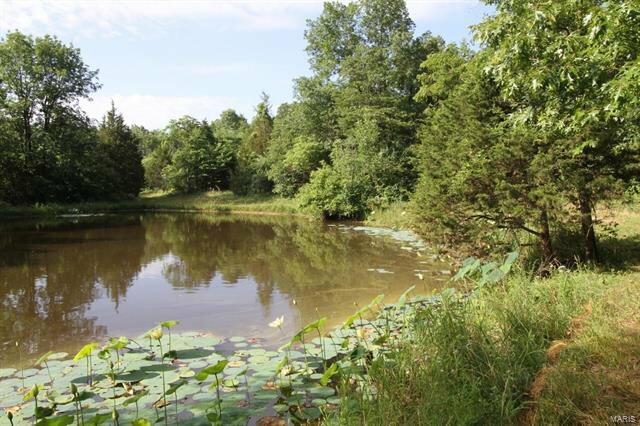 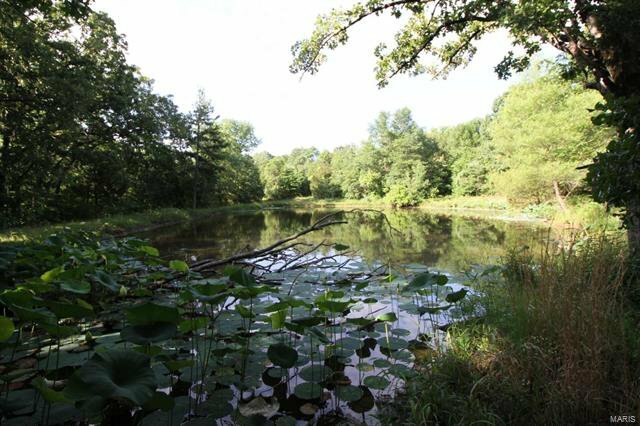 A nice stocked pond on the property is a great place to fish! 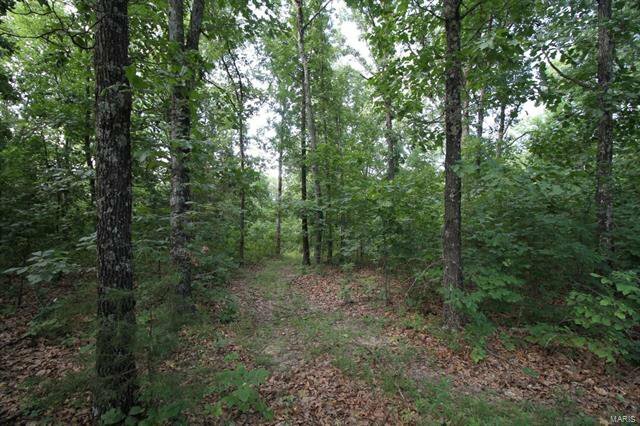 The timber has not been cut in many years providing great cover for deer, squirrel, rabbit etc. 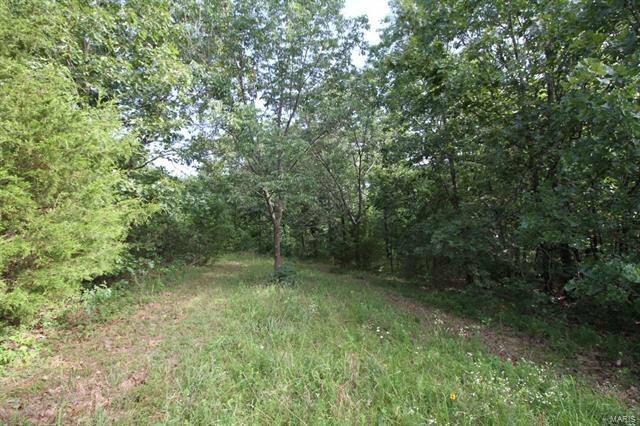 Rolling woods with several open areas just right for food plots. 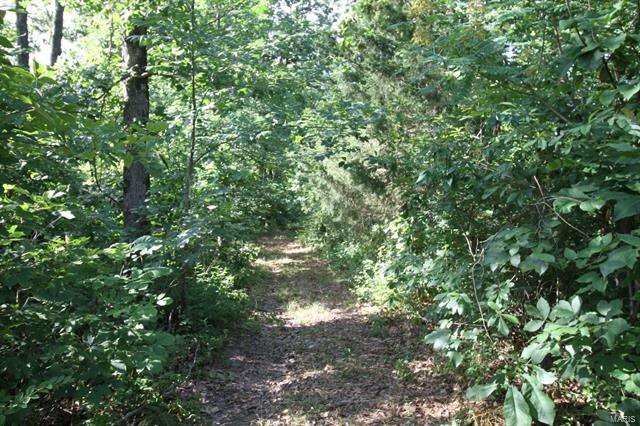 A patch of tame blackberries is already established. 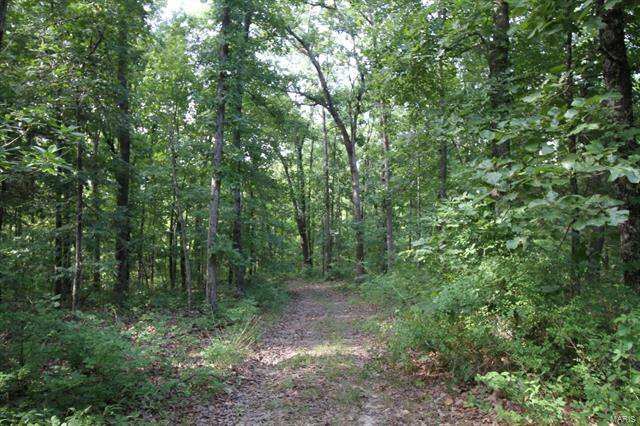 Several mowed trails. 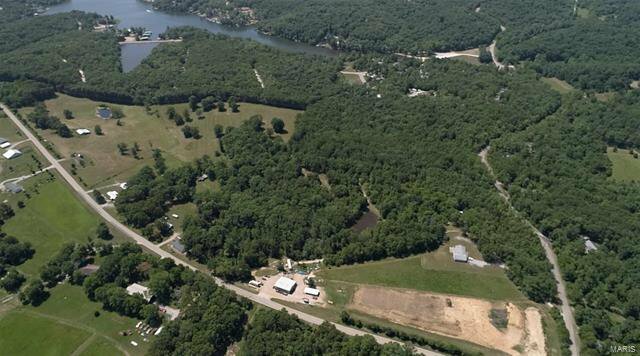 Municipal water on the property and electric very close. Lake Perry Lot is located along Hwy T. Less than 30 minutes to Perryville or Farmington. 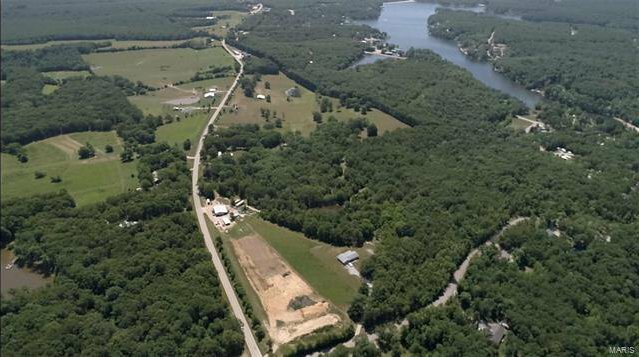 Taxes to be determined, part of a much larger parcel.